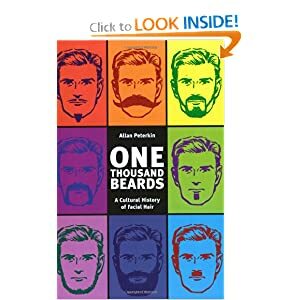 Beard, mustache, sideburns, goatee … whatever you call it, it is a symbol of hirsute manliness! And November is National Beard Month, making this the appropriate time to host National Beard and Moustache Championships in Las Vegas! 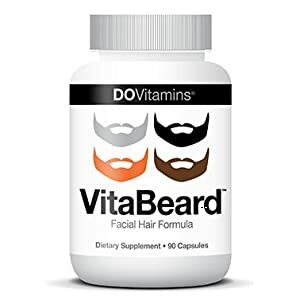 If your hirsute display is not quite up to competition standards, you might want to supplement with a little hair on your chest. Errr … shirt. Browse more beard tees. Remember if you click on any t-shirt, you can choose the style, color, and size you want, for infants to adults – or choose this design on lots of other gift items too! ← T-Shirt of the Day Award for National Punctuation Day!